How did the Knights Templar meet their end? 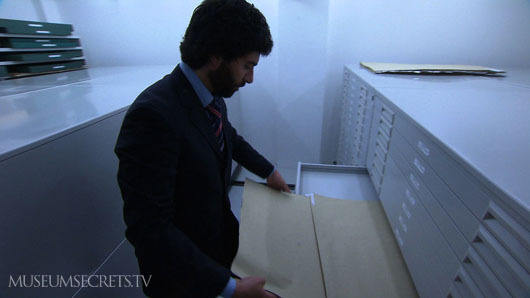 What do the Secret Archives reveal? 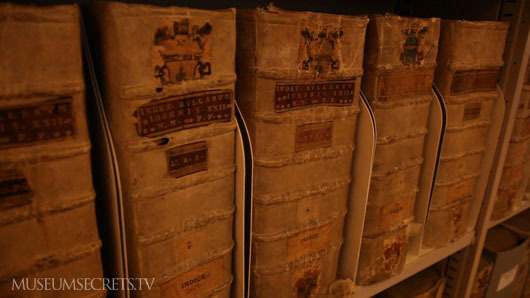 In 2001, a miscataloged 700-year-old parchment was discovered in the Vatican's Secret Archives. It reveals details pertaining to one of the most infamous events of the Middle Ages: the bloody demise of the Knights Templar. How and why did they meet their end? 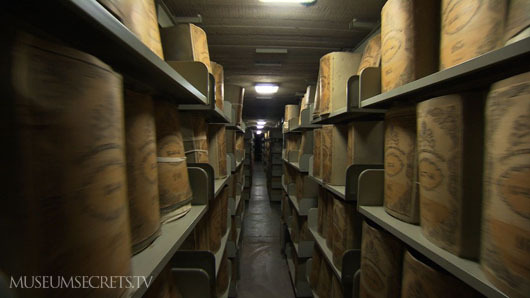 The secrets are revealed in the premiere broadcast of Museum Secrets: Inside the Vatican Museums. We won't reveal how the Templars met their end here (you'll have to watch the episode) but if you'd like to know why powerful forces might have resented them, we invite you to watch this Web Exclusive Video: Templar Gold. There are those, even today, who claim the mantle of the Knights Templar. Are they real? Are they serious? We'll leave that up to you to decide. You'll find the Canadian chapter here.